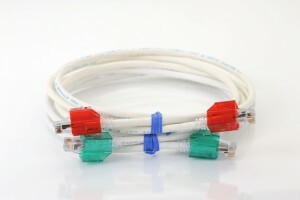 All new SRJ - secure RJ45 connectivity solution is designed to prevent unauthorized or inadvertent changes to cabling networks in highly sensitive applications such as datacentres, enterprise networks including financial, educational, secure IT and military networks, where multiple physical layer access classifications are critical. SRJ is a unique ‘tamper proof’ Secure RJ45 connectivity solution is compatible and can be retrofitted to nearly all industry-standard RJ ports in both network equipment and patches panels. 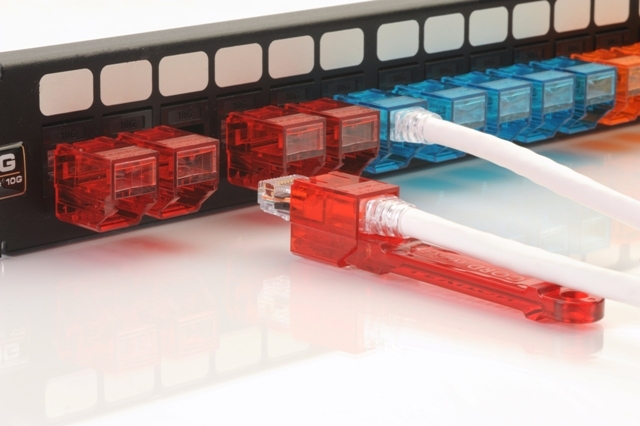 AFP’s Secure RJ solution is available in CAT6 Slim-line and CAT6A performance configurations and complies to TIA-568-C.2 standards. The locking secure RJ connectors (SRJ) can only be unplugged with matching colour-keyed extraction tools. These tools also automatically de-latch the RJ connectors from the ports, limiting disturbance and damage to adjacent connector channels in dense applications. 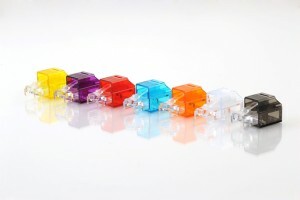 The SRJ connector is supplied with a transparent polymer housing allowing the operator to view the status LEDs on active electronic equipment. 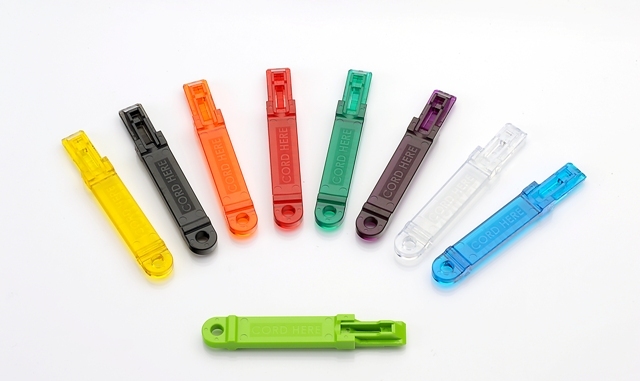 Access to empty or unassigned ports can be prevented with the use of keyed colour coded SRJ Port Blockers. The SRJ solution compliments the Secure LC fibre solution also available for optical networking from MCL Data Solution, contact sales for more information. For more infomation please contact sales or fill in the form below. Alternatively order a sample kit and try it yourself.